Book is in the Store!!! Come and meet the Authors at Chapters. 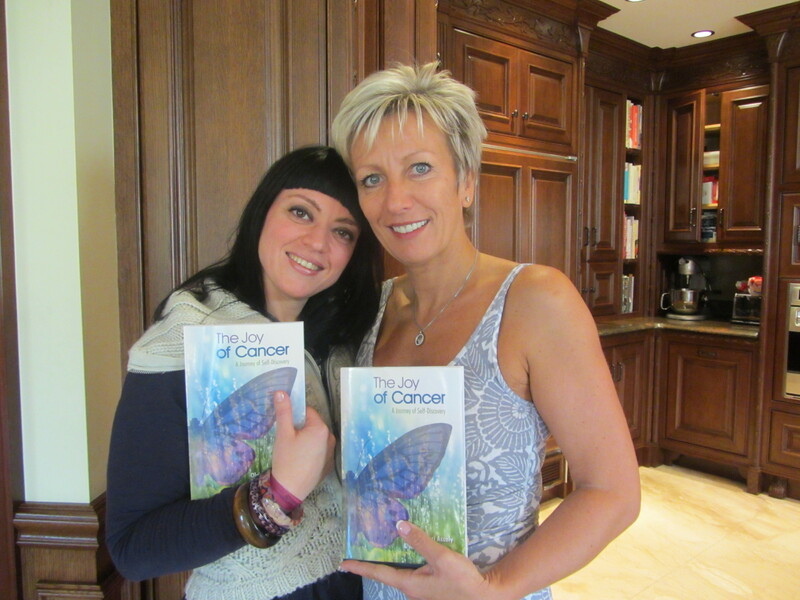 | The Joy of Cancer "A Journey of Self-Discovery"
Come and meet the authors Kim Mecca and Olga Munari Assaly at Chapter book store for a book signing day!!! You can come and ask any question about the book ! Bring a friend if you wish. This entry was posted in The Joy of Cancer and tagged books, butterflies, Cancer, courage, inner strenght, Inspiration, Joy. Bookmark the permalink.